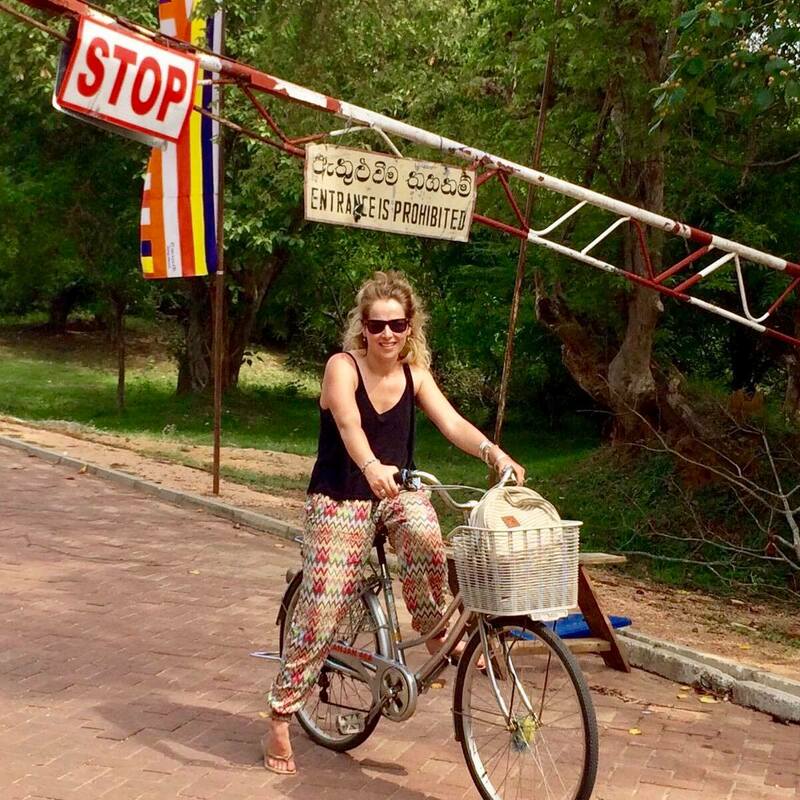 Sri Lanka is a country steadily increasing in popularity with tourists. At the moment it remains quite under-developed, unexploited and naturally beautiful. But I’m scared that it could change! 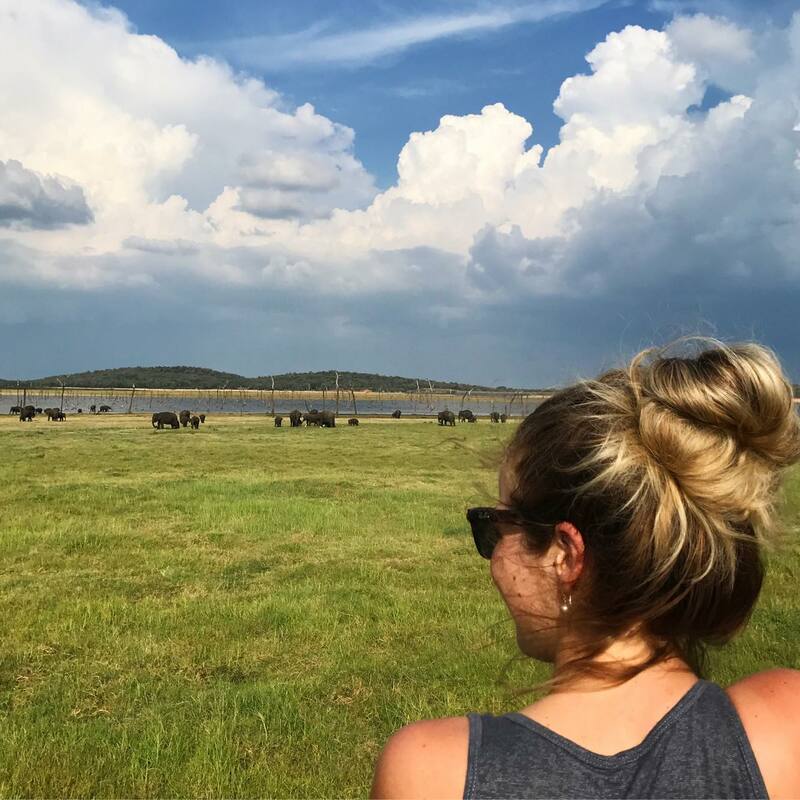 Sri Lanka has delicious food and beautiful scenery – with a range of hikes, wilderness (ELEPHANTS) and beaches it is definitely my kind of place. We didn’t make it up the far north of the country – civil tensions still remain and the road is actually pretty cut off. 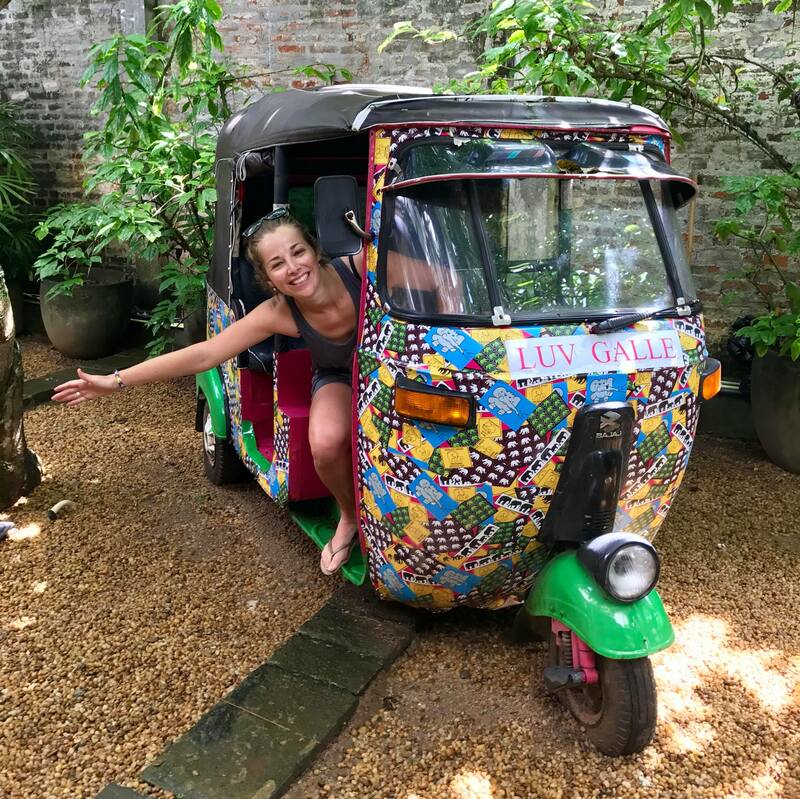 Depending on what you are doing it can actually get quite expensive as a tourist – our time up in Sigiriya was easily equivalent to the kind of money you would be spending if you were sight-seeing in Europe. Thankfully, once we hit the coast line activities were free (although the price of food and drink definitely went up). 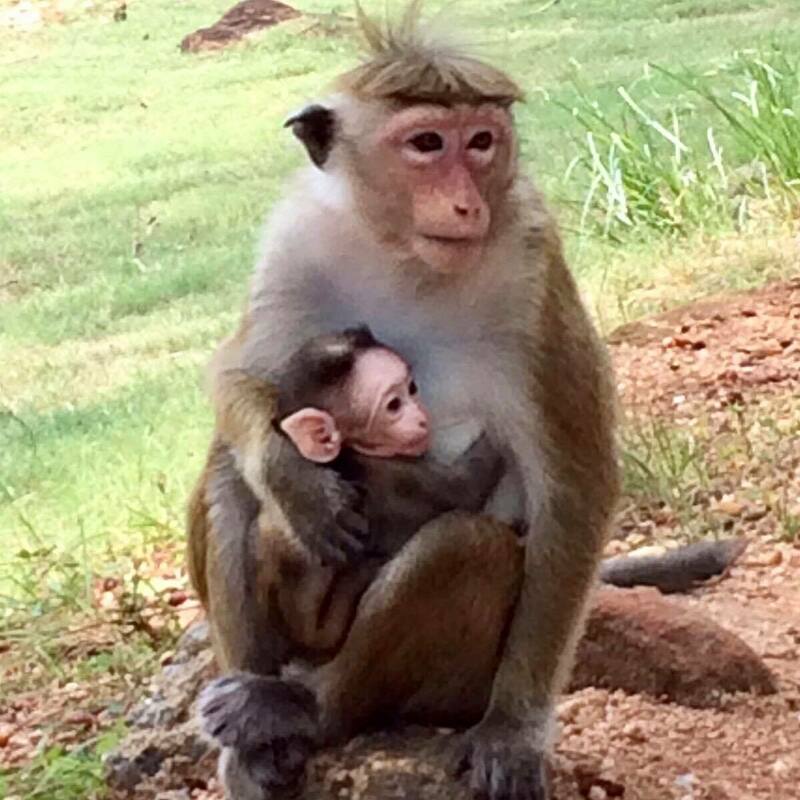 Sigiriya: rich in natural history and wildlife. Some great climbs to be had, with panoramic views of lush wilderness. Very isolated though – not much else to do in the area! Ella: hiking galore. A mountain-side little town with a dense tourist population and loads of surrounding hikes. Climb Ella Rock, Adam’s Peak, Little Adam’s Peak and so on. 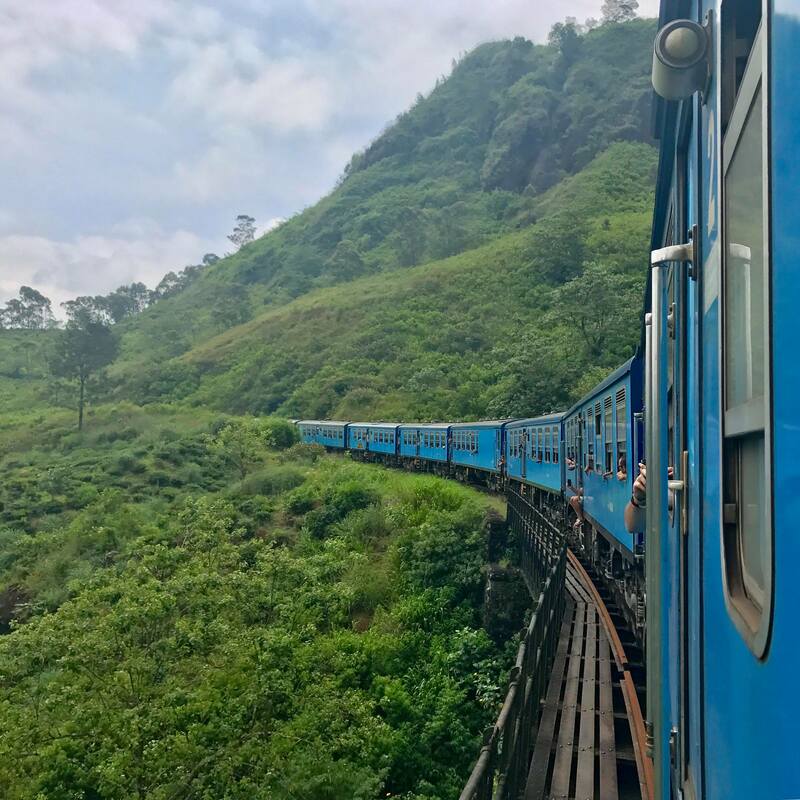 Awesome scenery on the Ella to Kandy train ride. 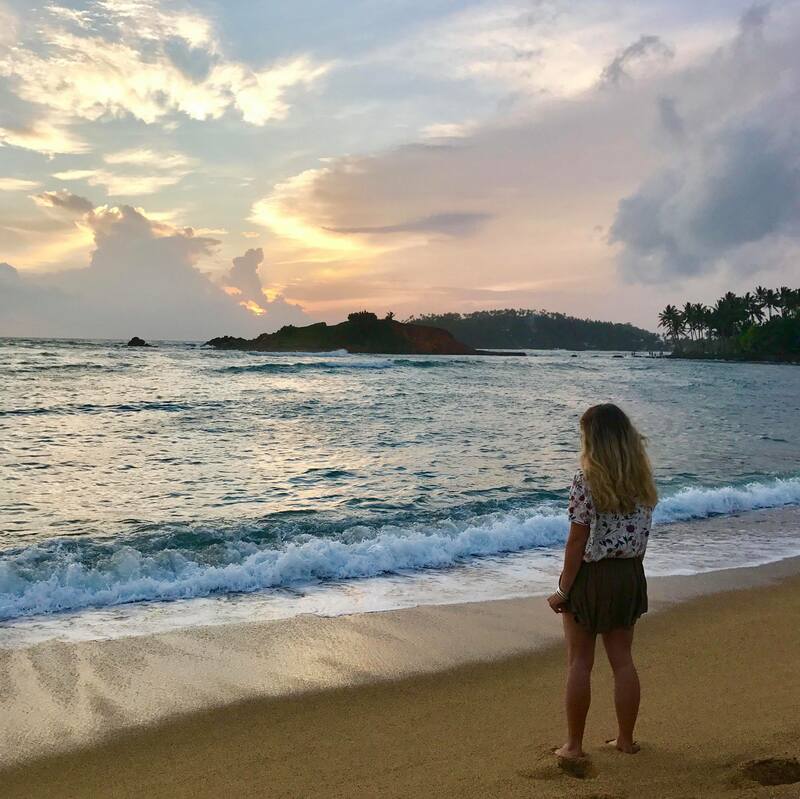 Beaches: Mirissa, Tangalle, Bentota… the list is really, really long. Galle: a cute wee sea-side town, with an old city surrounded by walls and a picturesque light-house. European influenced so quite different to the rest of Sri Lanka. Sri Lanka has 26 national parks! Which explains the abundance of wildlife. There is also plenty of rain forests, hills and of course, tea plantations. Sri Lanka had the world’s first female prime minister, way back in 1960. Liberal much? Over 30,000 people died in a tsunami which occurred back in 2004. Supposedly animals detected the tsunami hours before it hit, with reports claiming that elephants were seen running away from the beach. Lipton Tea was founded in Sri Lanka and it is possible to visit the plantation! Although Sri Lanka is great to visit year round, the season will affect which side of the country you want to visit. This is because monsoon hits different parts of Sri Lanka throughout the year.